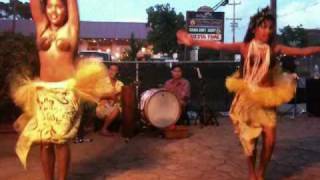 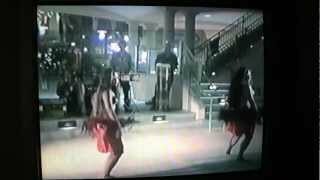 Demo Video of Various Polynesian Dances, has received over 1,800,000 views! 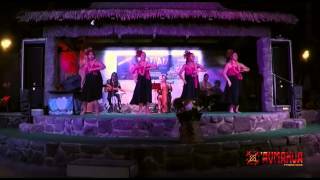 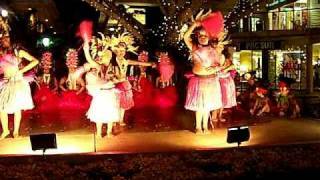 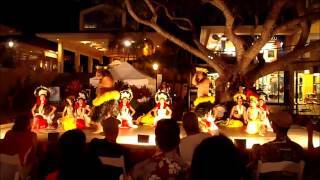 Aumakua Production Promotional Video of our Luau Spectacular at the former Maui Lu Resort. 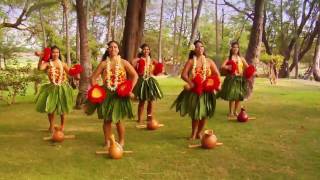 Featured the powerful men of Fia Fia productions. 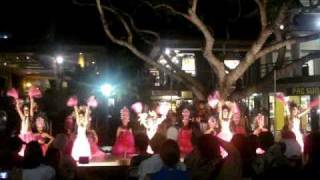 Aumakua Productions at Ka'anapali Beach Resort. 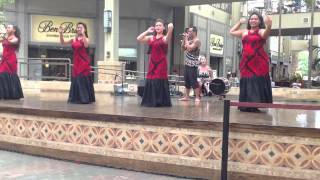 This Tahitian Otea at Maui Mall is performed by Te Tiare Patitifa of Aumakua Productions. 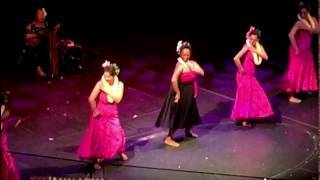 Although Tahitian's don't use pink in their costumes traditionally, this Tahitian Otea in Pink is a tribute to the Island of Maui which is considered Pink of Hawaiian counties rainbow colors theme. 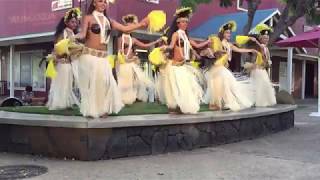 Video recorded and Posted by unknown visitor. 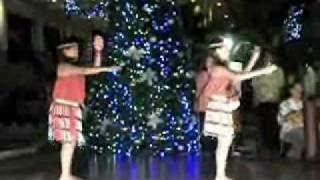 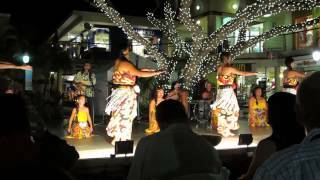 Vistor recorded and posted video of 'Aumakua Production at Maui Mall. 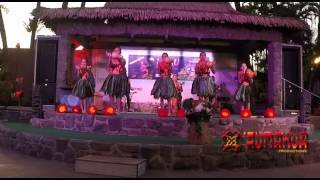 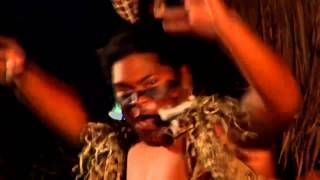 While the video quality isn't great, the performance is classic Kumu Keoni Manuel.